We’re constantly seeking to find new ways to support and communicate with vulnerable children and young people, especially those who we look after. Tech can get a bad press however, we’ve found that Mind Of My Own provides safe and effective ways for children in care to powerfully use their voice and share experiences with our staff and others who work with them outside formal meetings. Feedback so far has been hugely positive and our staff are finding the communication invaluable. Children who have sometimes struggled to discuss difficult issues are now using the app to start a conversation. The apps will complement, not replace, our face-to-face work. At Action for Children, we hope to use the Mind Of My Own data to track themes and issues which will help us develop and adapt our services to the needs of the children and young people who need us most. It’s brilliant as it helps you say the things that you want to say without being afraid. I can tell people what I want and when, so it helps them to understand my point view and what’s really going on in my life. Every time a professional makes a decision about one of the children or young people, they need to be sure they’ve considered and evidenced their views. Mind Of My Own makes this process quicker and easier. Young people tell us they like using it- it doesn’t require any face-to-face ‘difficult’ conversations and is something they can use regularly. It’s fantastic to be working with such an established and forward-thinking organisation as Action for Children to help the children and young people they support. We’re driven by our vision of ensuring all children’s voices are heard. Staff can’t always be there 24/7, but Mind Of My Own can. Our apps enable children and young people to say what they want, when they want to and in a way that suits them, giving their workers rich, authentic information to work with. Mind Of My Own helps children and young people using services to improve their lives by ensuring each and every one is heard. Our Apps have been co-produced with children and young people to ensure it is understood by them and activates their participation. It has rapidly expanded since launching in 2015, and has been used in England, Isle of Man, Northern Ireland, New Zealand, Jersey and Scotland. 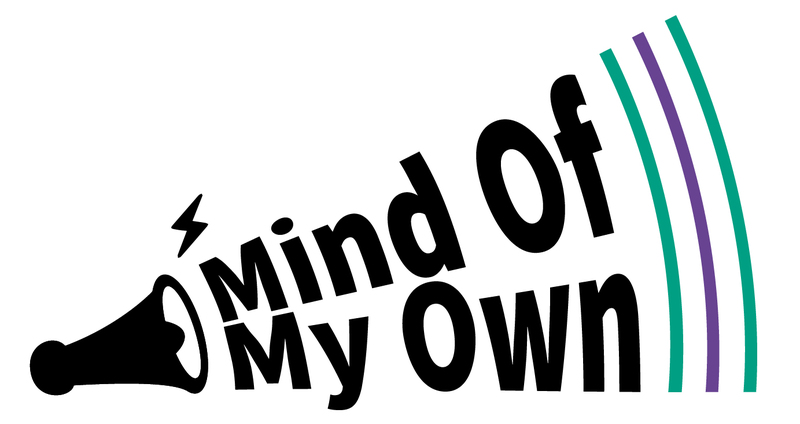 Mind Of My Own apps provide a unique combination of easy to access tools for children and young people, together with secure, central data analysis for the organisation using the service. Mind Of My Own awards include: Tech4Good Community Impact Award 2018, Scotland IS Best Public Sector Product 2018, Children and Young People Now Awards 2017 and The Observer’s New RadicalsAward for Social Innovation 2016. All children should have their voices heard. This is especially the case for those with additional needs. Often labelled ‘hard to reach’ they are actually easiest to overlook. Express is an app that improves direct work practice and makes it easier for younger children and those with a learning disability to express their views, wishes and feelings. Express is innovative, accessible and user-friendly. Designed to be used with a worker, it uses minimal text, expressive pictures and affirming sounds to help children communicate their views and preferences in a fun way.